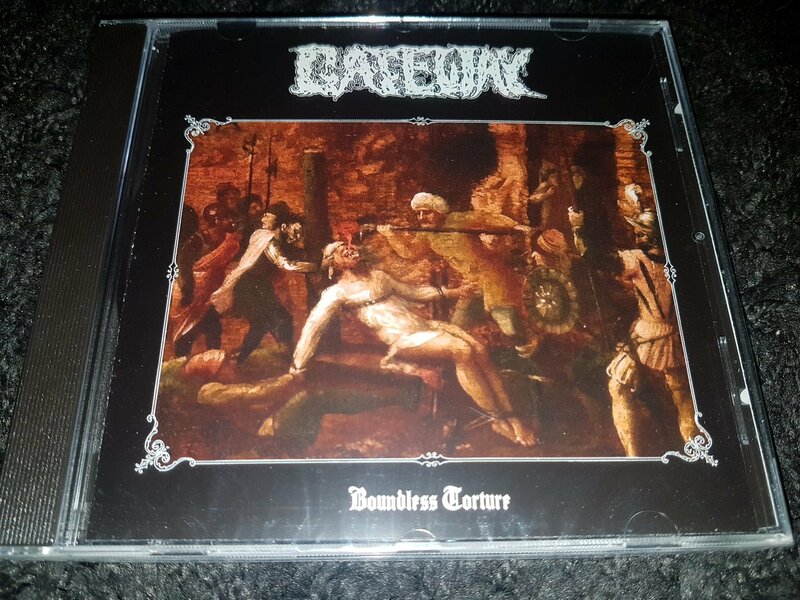 Belgian deranged Doom-terror GATEWAY casts a horrifying perturbation with the upcoming “Boundless Torture” Mini-CD. Two years since the second full-length record, “Boundless Torture” once again dwells into the perplexing mind of GATEWAY head-honcho Robin Van Oyen, hurdling into an under-worldly, harsh and cold nether dimension. Four tracks of filth-ridden and the heaviest Doomdeath in 2018!